Marske-by-the-Sea is a village in the unitary authority of Redcar and Cleveland and the ceremonial county of North Yorkshire, England. It is located on the coast, between the seaside resorts of Redcar and Saltburn-by-the-Sea, although it is not itself a seaside resort. Marske is in the civil parish of Saltburn, Marske and New Marske and comprises the wards of Longbeck (shared with New Marske) and St Germains. 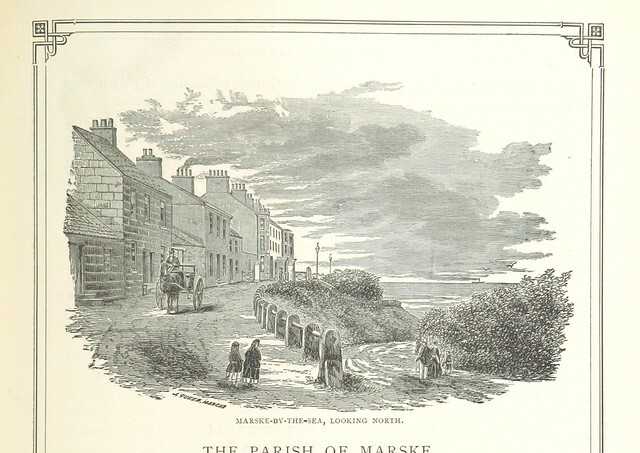 Marske is mentioned in the Domesday Book.St Germain's Church was consecrated by bishop Ægelric between 1042 and 1056. Marske was amerced 20 marks for its part in the pillaging of a Norwegian vessel in 1180. The Royal Flying Corps had a landing strip and schools in Marske. 'Captain' W. E. Johns, the author of the Biggles books, was based at Marske during part of the First World War, from April till August 1918.The Bristol M1C Monoplane, The Red Devil, was first flown from this RFC base. 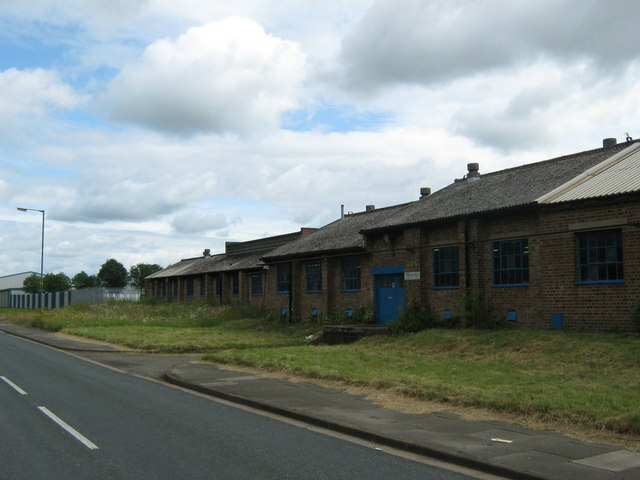 The RAF later administered a base here. After the Second World War the site of the aerodrome became an ICI depot and later a housing estate, The Landings, with roads named on an aeronautical theme: Avro Close, Blackburn Grove, De Havilland Drive - leading onto Vickers Lane-, Beardmore Avenue, Folland Drive, Wellington Close, Brabazon Drive, Halifax Close and Lysander Court. Marske is part of Redcar constituency and is represented by Labour Anna Turley in the House of Commons. It is part of the North East England European Parliament constituency, where it is represented by two Labour MEPs, and a UKIP MEP. Longbeck ward was uncontested, whilst St Germain's parish ward was contested, with 5 Lib Dems and 1 Labour parish councillor being elected. 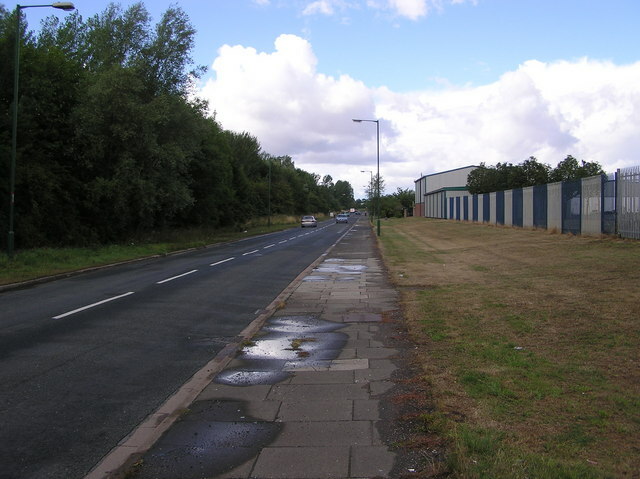 The majority of the residents of Marske do not work within the village, but work in nearby industry or in Middlesbrough or Redcar. Marske has a range of local shops and a mixture of light industries on the Industrial Estate notably label and barcode specialists Weyfringe. There is also small scale sea fishing using cobles and tractors from the beach. 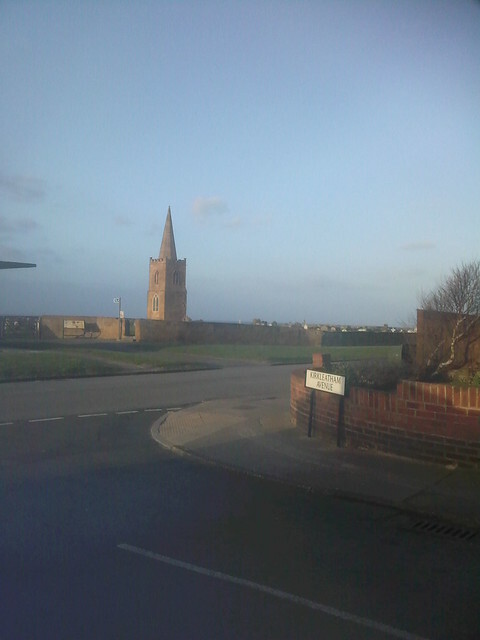 Marske has two imposing houses. Marske Hall, now a Cheshire Home, was built around 1625 and was formerly the home of the Zetland family. Cliff House, which stands on the cliff tops overlooking the beach, was built in the 19th century as a holiday residence for the Pease family, who were prominent in the north-east business community, at the time, and principal shareholders in the Stockton and Darlington Railway. The railway was extended to Redcar in the 1840s and to Marske and Saltburn in the 1860s. The village has its own post office, medical centres, leisure centre and a library. 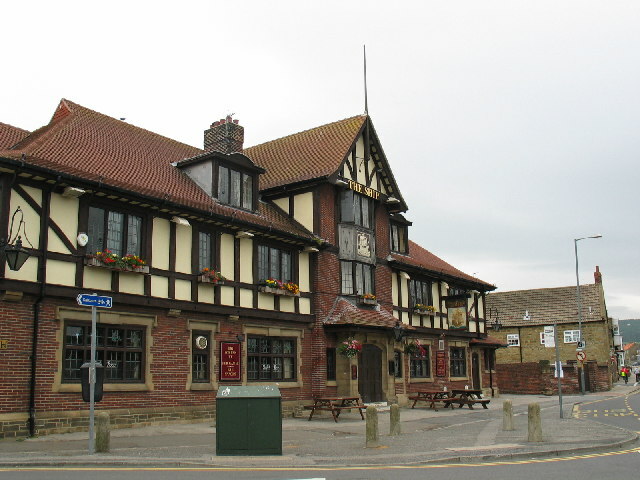 The village has Methodist, Roman Catholic, Baptist and Church of England churches and five public houses: The Frigate, The Ship Inn,* The Zetland, The Mermaid and The Clarendon. 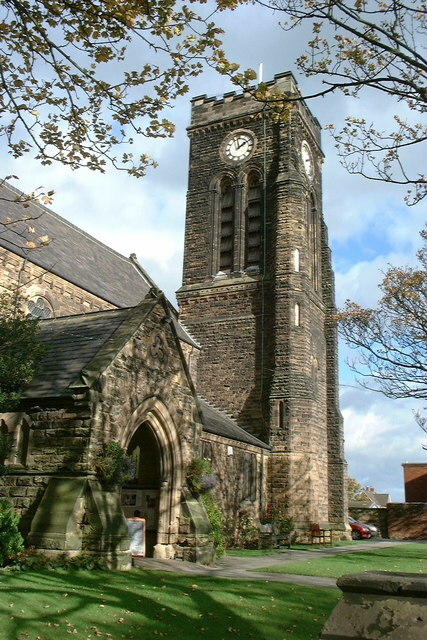 Most of Marske's listed buildings are to be found on High Street, and Redcar Road, but there are a few more on Church Street, Cliff Terrace, East Street, and The Garth. The village is also home to a museum named Winkies Castle which is run by Volunteers and open to visitors from Easter Saturday each year until the end of September. This is not really a castle but an old half cruck cottage formerly owned by the late master shoemaker, Jack Anderson. There is a story that the house's name comes from Jack's cat named Winkie. The museum has rotating exhibitions and over 6,000 articles; including a two-headed lamb called "Bill and Ben". The building was saved from demolition in 1968 by Jack Anderson when he turned it into a community museum and bequeathed it to the Community of Marske (trustees Redcar and Cleveland Borough Council). It is the oldest house in Marske-by-the-Sea, dating back to the 17th century. It is now run & managed entirely by volunteers & opens 3 days a week from Easter Saturday until the end of September each year. Marske is served by Longbeck and Marske railway stations, which connect to Darlington mainline station. The main road through Marske is the A1085 Coast Road and High Street. Marske is served by Arriva 4/4A, 64/64A, 81/81A/781, and X3/X4 bus services. Marske-by-the-Sea has three primary schools: Errington Primary School, Westgarth Primary School, and St Bede's R.C. Primary School. The village is served by the following secondary schools: Outwood Academy Bydales located within the village and Rye Hills School, Sacred Heart Secondary Catholic Voluntary Academy located in Redcar, and Huntcliff School located in Saltburn. Marske-by-the-Sea has an Martial Art ITF TaeKwon Do School. Furthermore, the village has a Northern League Division 1 football club Champions, Marske United F.C. as well as a cricket club, and badminton club. England and Yorkshire cricketer Paul Jarvis grew up in Marske. His Yorkshire cc jumper can be found on display in Marske cricket club. Charles Dickens visited the village C1844/45 to see the grave of Captain Cook's father. An early 20th century memorial, 20–30 yards west of St Germain's tower, marks the approximate location. 'Captain' W.E. Johns, the author of the Biggles books, was based at RFC Marske towards the end of the First World War. 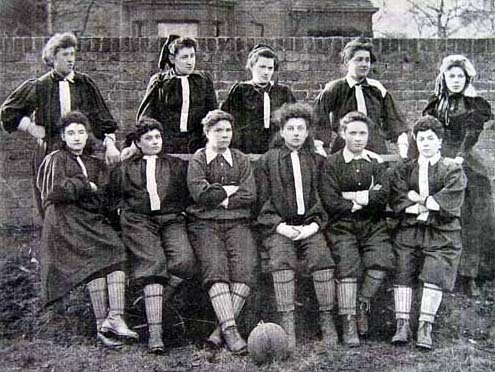 Marske was the home of Charlotte Hughes, the longest-lived person ever documented in the United Kingdom. In the 1970s West Indies cricketer Albert Padmore lived in Marske and Steve Oliver, the writer, director, and radio broadcaster attended Errington Primary School, until his family relocated to Norfolk in 1985. 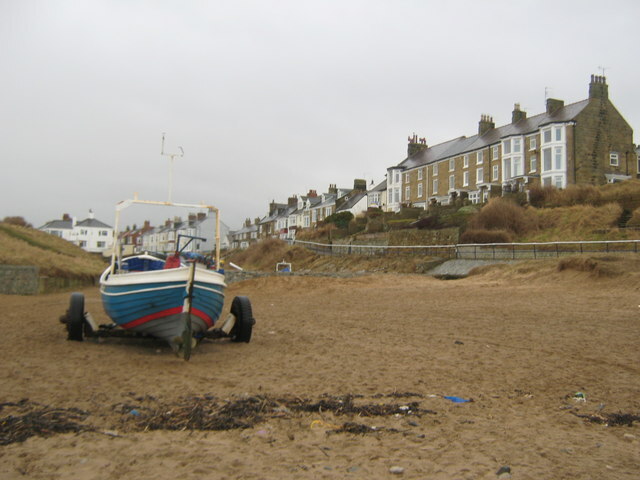 Marske was also home of artist Chris Dooks—past director of arts television programmes, such as The South Bank Show. Middlesbrough Football Club players, Robbie Stockdale & Cameron Park both grew up in Marske. Singer and songwriter Georgina Anderson also comes from Marske, she attended Bydales Secondary School.The electronic music group Radio Massacre International was formed in Marske in the early 1980s. Actor-playwright, singer-songwriter Shaun Lawton, born 1941 in New Marske, lived in Marske from 1950 - 57. He is known for his influential stage-play Desperado Corner, set in Redcar in 1959 and successfully premiered in 1981 at Glasgow's Citizens' Theatre - cementing the careers of recent Oscar-Tony's-BAFTAs grand slam awards winner Mark Rylance, along with Gary Oldman and Francis Barber and many other high-profile stage and screen 'new wave' actors including the 1981 Final Year Students who staged it at RADA, among them Kenneth Branagh and John Sessions. Lawton has lived in Berlin since 1978 as a stage and screen actor poet and versatile voice artist. Text from Wikipedia, available under the Creative Commons Attribution-ShareAlike License (accessed: 19/10/2016). 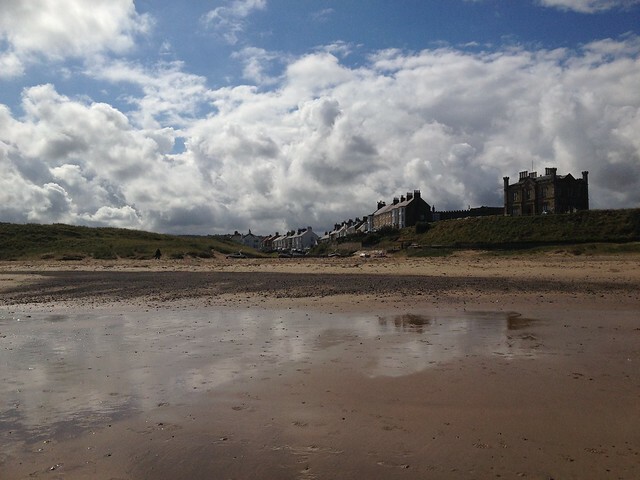 Visit the page: Marske-by-the-Sea for references and further details. You can contribute to this article on Wikipedia.